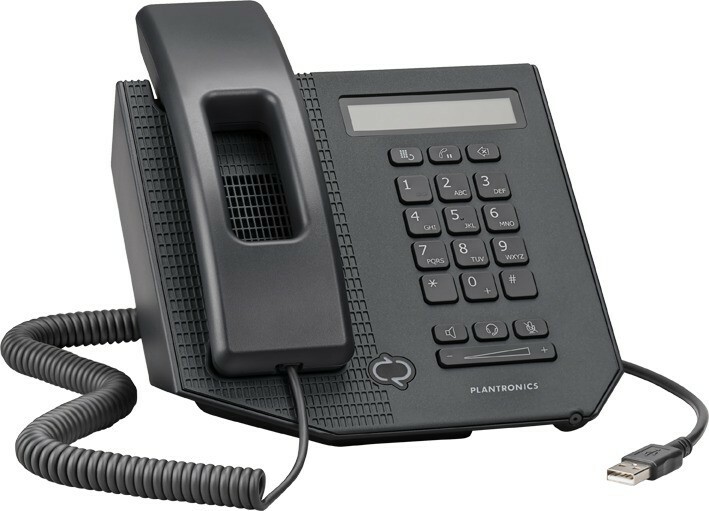 Designed and optimized for Microsoft® Office Communicator 2007, the Calisto® 540 USB desk phone bridges the gap between traditional phone functionality and PC communications. Powered by a PC, the Calisto 540 desk phone and speakerphone offer the excellent PC audio clarity of wideband technology. A backlit LCD display shows caller ID, time and user's online status. Its simple plug-and-play design allows users to be up and running quickly when connected to a PC USB port. 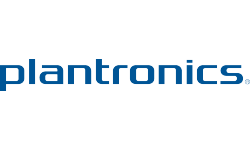 Users can talk hands-free using the speakerphone or by plugging a headset into the RJ-22 headset port, which is compatible with Plantronics H-top headsets.